Karnataka State Cricket Associations along with Royal Challengers Bangalore and Bharathi Cements will be inviting 60 jawans of Indian Army for each of the seven IPL games at the Chinnaswamy Stadium. The KSCA issued a press release which stated that 20 tickets each will be sponsored by KSCA, RCB and Bharathi Cements for each of the seven home matches of the Virat Kohli-led franchise. "Jawans are the pride of our nation. They are the sentinels of our liberty. 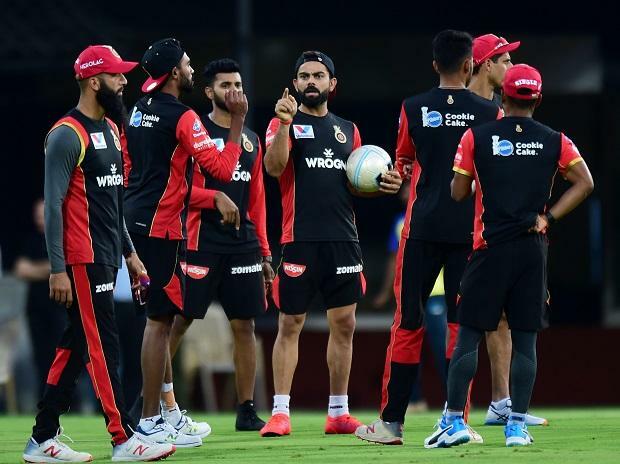 The Karnataka State Cricket Association (KSCA) in collaboration with the Royal Challengers Bangalore and Bharathi Cements have taken the initiative to invite 60 Jawans to witness ach of the seven IPL matches being played at the M Chinnaswamy Stadium from March 28 to May 4," KSCA stated.